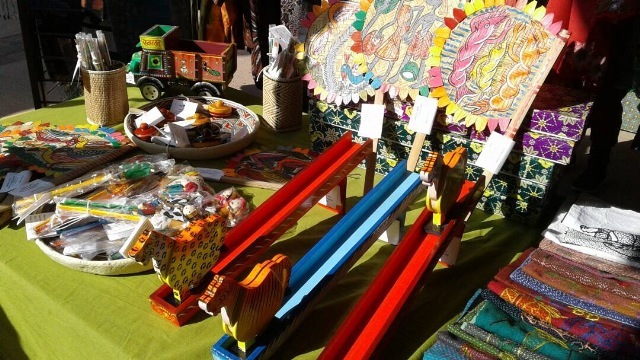 The Santa Fe Folk Art Market is a 3 day folk art exhibition and sale showcasing the best handmade craft products in the folk art genre from across the world. It is the biggest folk art exhibition of its kind and is held in Santa Fe, New Mexico, USA. The craft products on display are the winners of WCC Award of Excellence specially chosen for their quality, aesthetics and cultural value. The products and their maker artisans are invited by the International Folk Art Alliance, Santa Fe to participate in the Folk Art Market. International Folk Art Market Santa Fe fosters economic and cultural sustainability for folk artists and folk art worldwide and creates intercultural exchange opportunities that unite the peoples of the world. Each year over 20,000 visitors come to Museum Hill to experience the Market and celebrate folk art while enjoying international food and music. 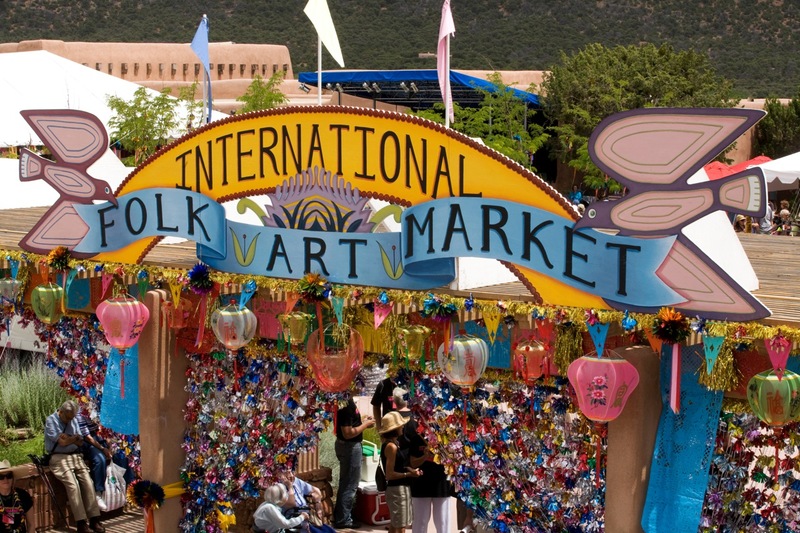 Since 2004, International Folk Art Market Santa Fe has hosted more than 800 artists from 92 countries in the world’s largest exhibition and sale of works by master folk artists. 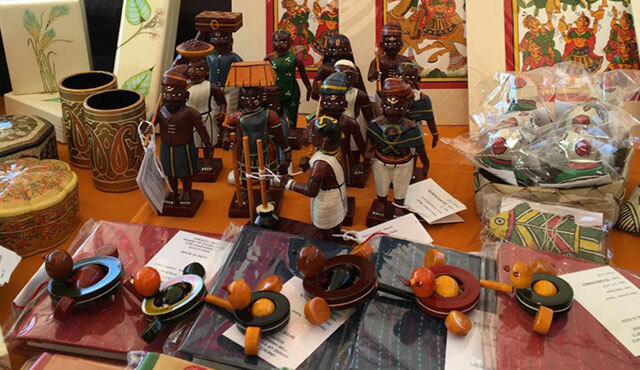 The Market offers folk artists a respected spot in the global marketplace to gather together and share their handmade traditions, and to create economic, social, and individual empowerment. Every year, more than 2000 community volunteers work to produce a Market that generates approximately $11 million in economic impact for the local economy. The Market’s annual success led to Santa Fe’s designation as a UNESCO City of Folk Art, the first U.S. city named to UNESCO’s prestigious Creative Cities Network. 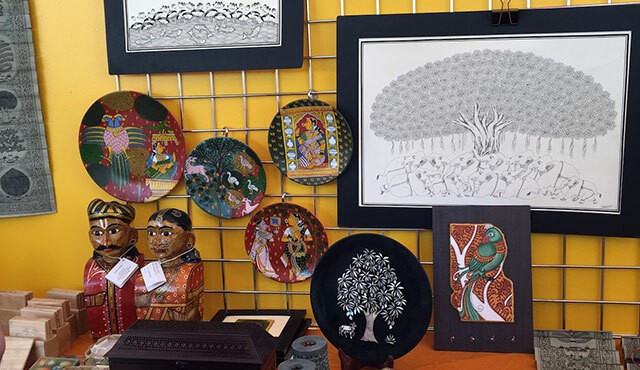 Indian artisans are invited every year to sell their products at the Santa Fe Folk Art Market. 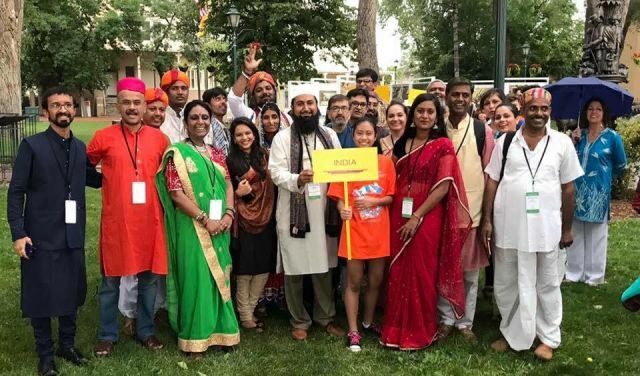 This year, two Indian tie & dye artisans Abdullah and Abdul Jabbar Khatri won the IFAA’s ‘The Living Tradition Award‘ which honours artists contributing to the preservation of culture through reviving and strengthening folk art with a strategy of passing it to future generations.